Outdoor Wireless internet camera with night vision and storage on the micro-SD card. 2 megapixel video resolution. 2 GB Micro-SD card is installed. Easy setup with Plug & View. Requires no technical knowledge. With this outdoor, wireless security camera, you can view live video monitoring over the Internet on PC/Mac or iPhone/Android smartphone. You can follow along with the monitoring of your home or business, no matter where you are-just there is internet. Outdoor camera installed incredibly easy with Plug & View. After few minutes you are in progress. It is not necessary to change the firewall or router. Access to images and video takes place automatically via login on a server at Digitus. Option for backing up footage to Google Drive. There is no ongoing subscription on this entry. You pay only for the camera. The associated services are free to use. Outdoor, wireless surveillance camera that can be mounted on a wall or a ceiling. Smart and simple monitoring of private residence, or remote monitoring of cottage. The camera is also very suitable for surveillance of establishments and shops. 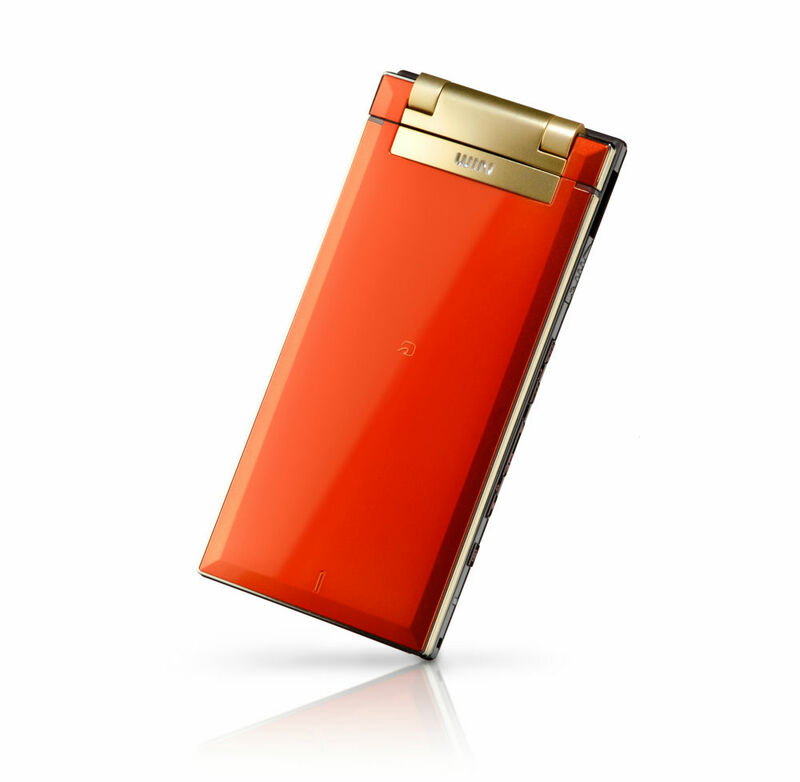 The camera can both be used wirelessly via Wi-Fi and with network cable. 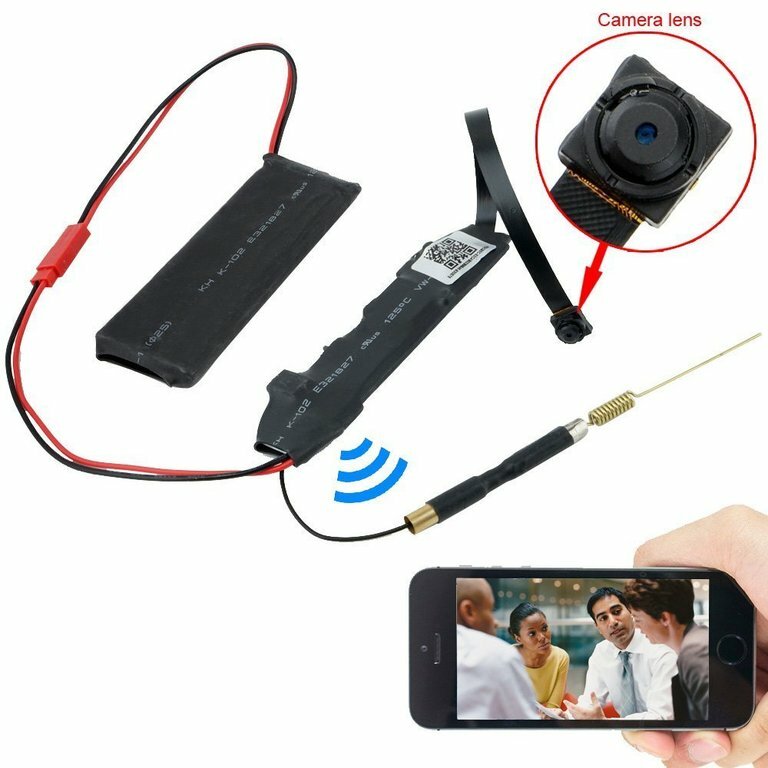 In order to use it with Wi-Fi, the camera should be connected first time with a cable. When Wi-Fi is set, cable can be removed. English user manual with detailed examination of installation and settings. -German brand with 5 year warranty. -Night vision about 10 meters with 36 IR LED. -Motion sensor with email alert or upload via FTP. -Storage of video on the micro-SD card, max 32 GB. -2 GB Micro SD card included and installed (can be changed). -Possibility of backup of video to Google Drive. -Horizontal view angle: 69 gr. -Mounts on the wall or ceiling. Video footage stored on the mounted 4 GB Micro SD card. When the card is full the camera automatically overwrites the oldest footage with new. Capacity depends on how high resolution camera is set to. Low resolution (0.3 MP): Ca. 24 hours of recording on 4 GB card. Standard solution (1 MP): approx. 7 hours on 4 GB card. Highest resolution (2 MP): Ca. 4.5 hours on 4 GB card. It is possible to replace the micro-SD card with choice. Maximum size is 32 GB. 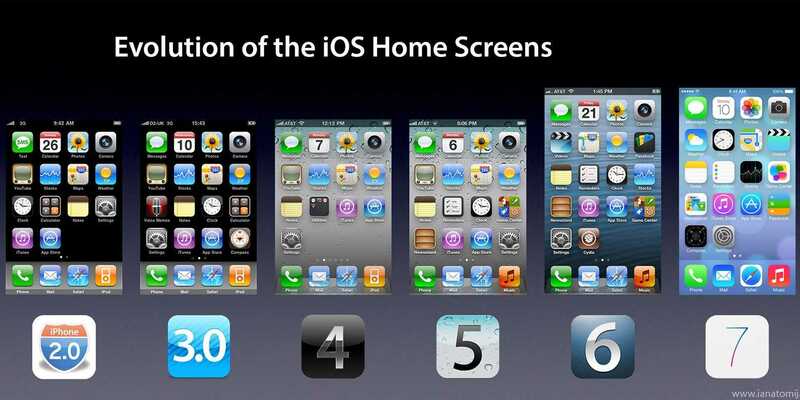 That is, one can achieve 8 times more storage capacity. 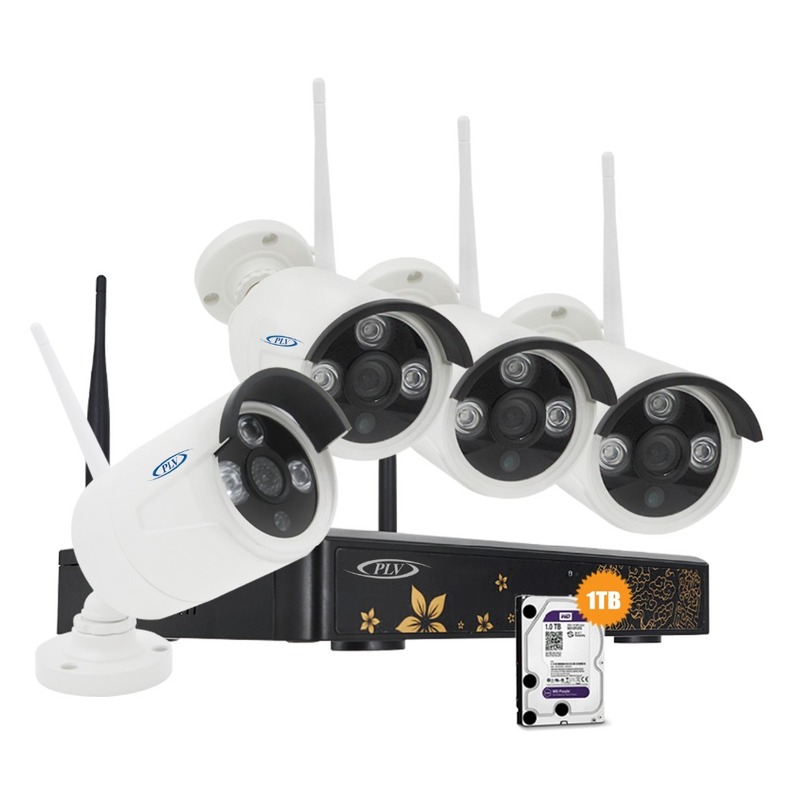 See more wireless surveillance cameras at prices from USD 49.90. If you choose to buy a bigger card, we recommend that you let us mount adapter, since it can be a little difficult to do when you don’t know the camera. We carry out installation of the card free of charge. Does It Mean The Term IK In A Security Camera?